PRESTIGE CARS is committed to offering all of our corporate clients exceptional service. Whether you are entertaining your existing or potential clients, transporting company employees or just running from one meeting to the next, PRESTIGE CARS has the vehicles and services to satisfy all your needs. 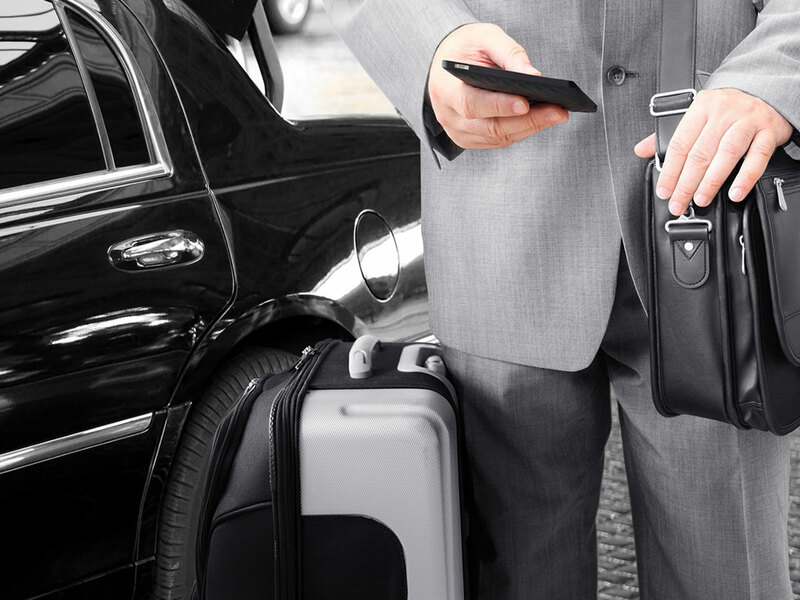 Business travelers deserve to travel in comfort whatever their destination is, that is why we designed our corporate limousine service on a national scale. Our vehicles can transport you in Cairo, Sharm El Sheikh, Hurghada, Luxor and Aswan and everywhere in-between. PRESTIGE CARS specifically offers executive sedans for our business travelers, but also transports in a number of other vehicles » All of our vehicles are available for hire in every major touristic area in Egypt. Count on PRESTIGE CARS for personalized and innovative service for your corporate executives and employees. And to top it off, since we truly value our corporate customers, PRESTIGE CARS offers our business clients customized billing and special rates to take the hassle out of scheduling business transportation. Executive assistants have come to appreciate and rely on our ability to satisfy last minute travel demands and schedule changes Contact our corporate trip planners today to learn how PRESTIGE CARS can provide you and your business with the reliable transportation ranging from executive sedans to the stretch limousines.